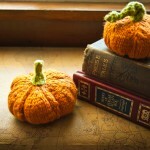 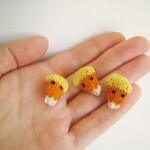 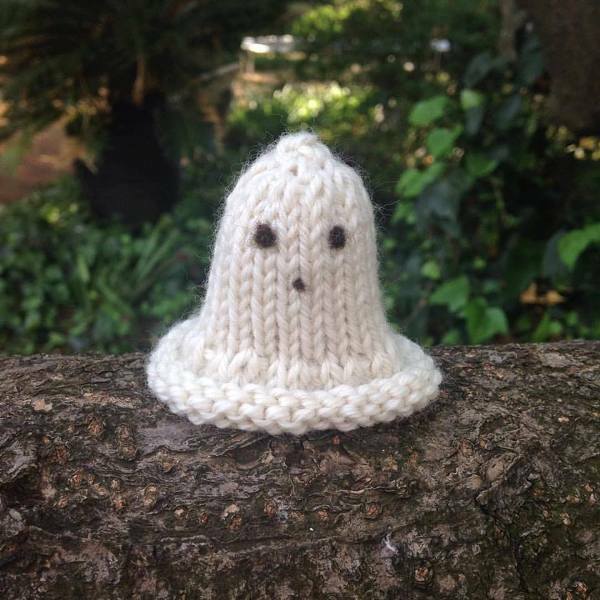 Halloween Ghost Knitting Pattern by Natural Suburbia. 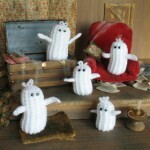 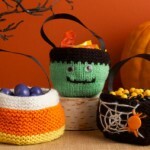 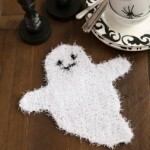 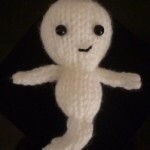 Very cute bell shaped ghost knitting pattern to make! 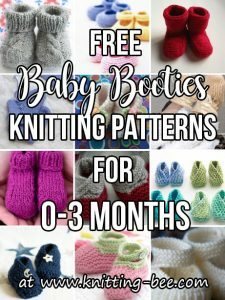 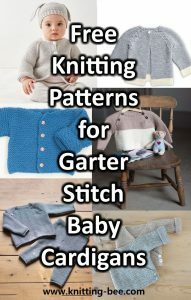 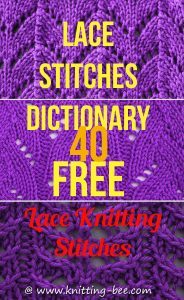 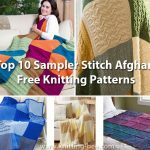 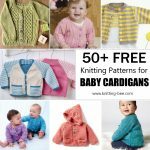 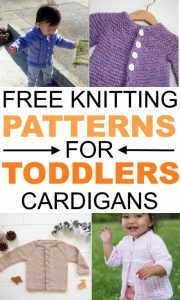 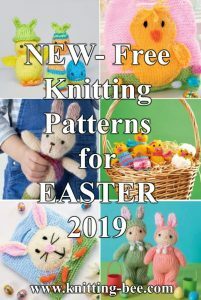 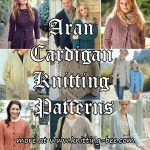 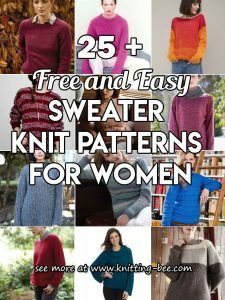 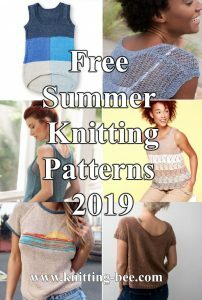 Follow us on Pinterest for more knitting patterns! 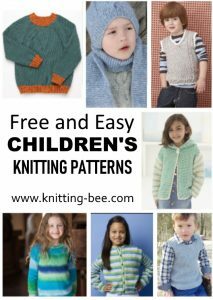 Knitting Bee Copyright © 2019.